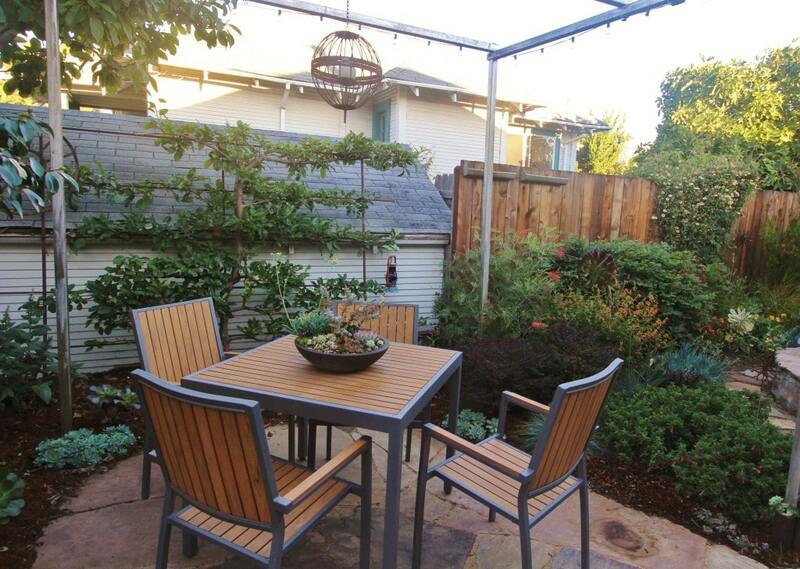 This small, Oakland garden is truly designed as an “outdoor room”, an extension of the living space beyond the house. 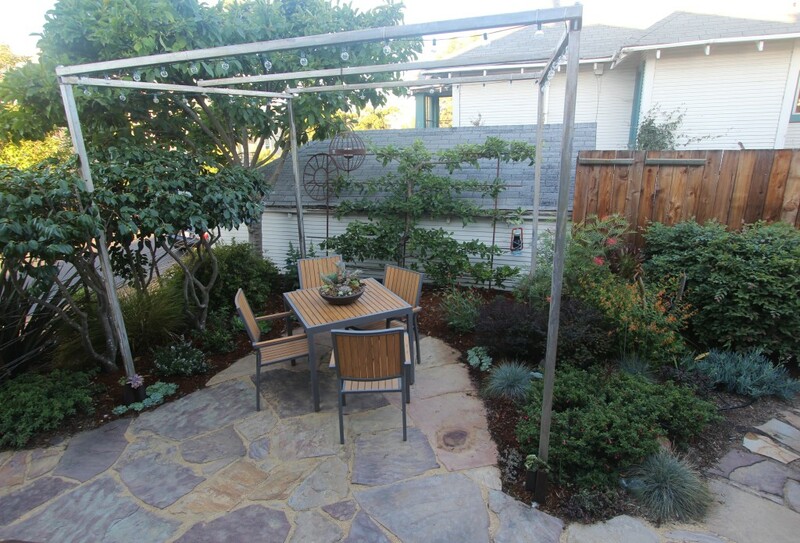 A steel pergola suggests the idea of enclosure and provides structure to hang lighting that illuminates the space at night. 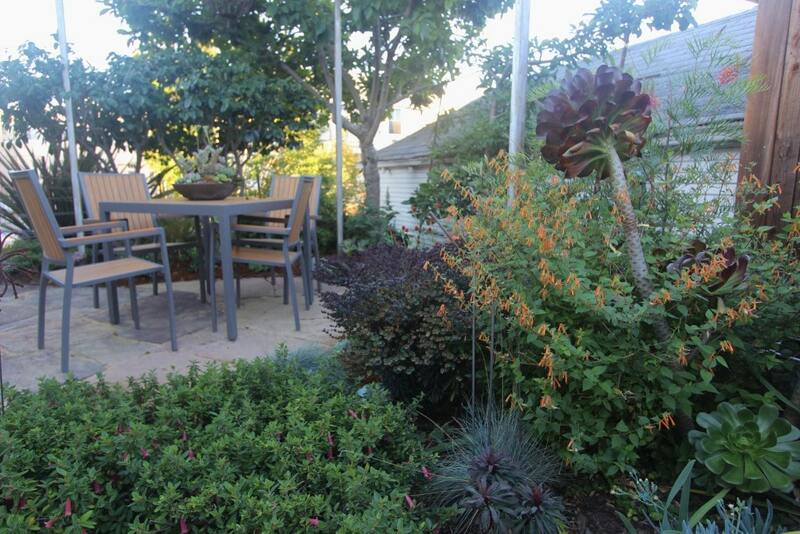 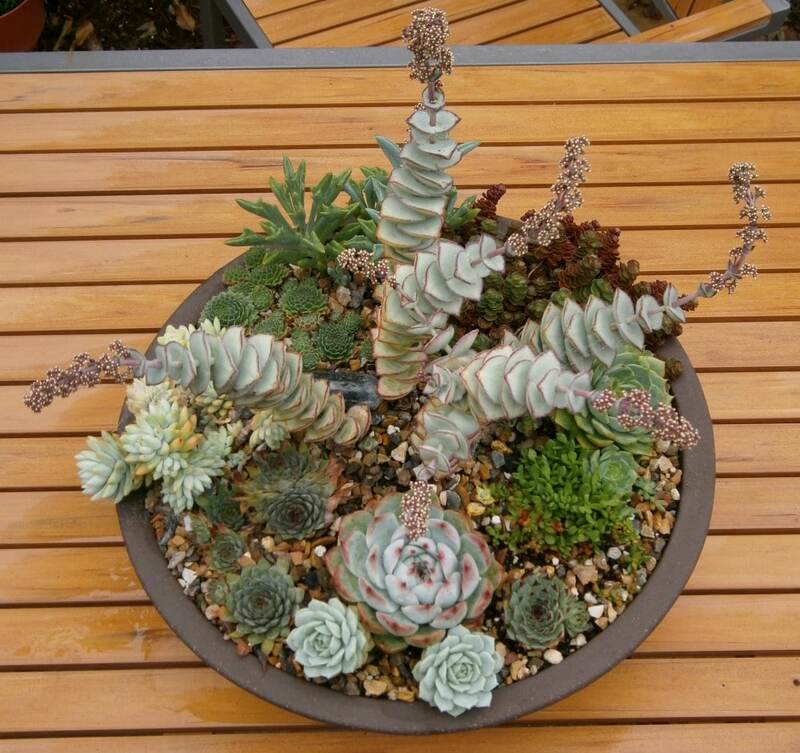 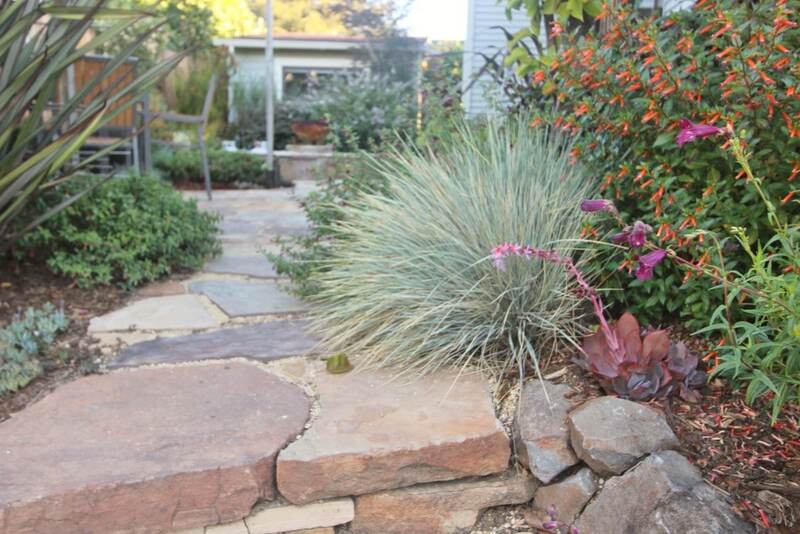 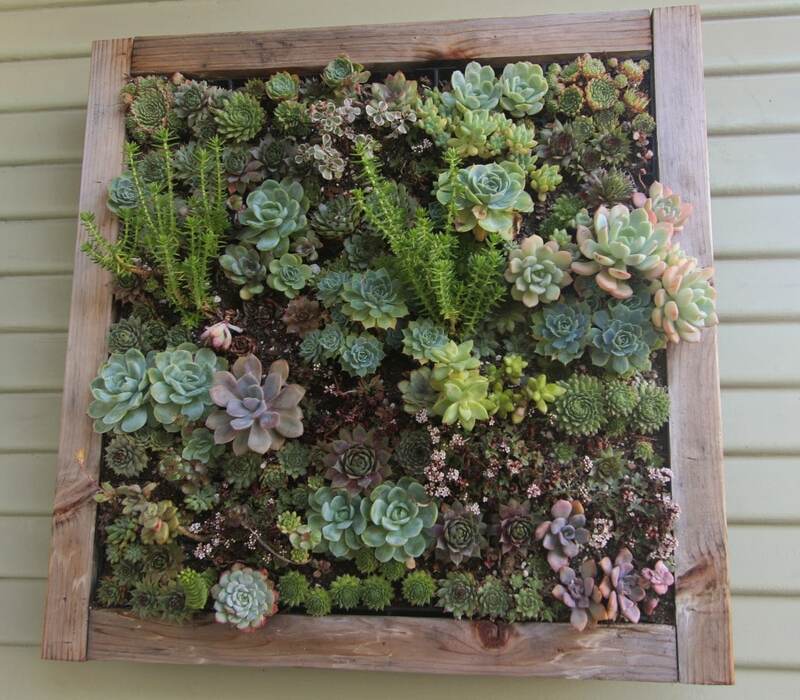 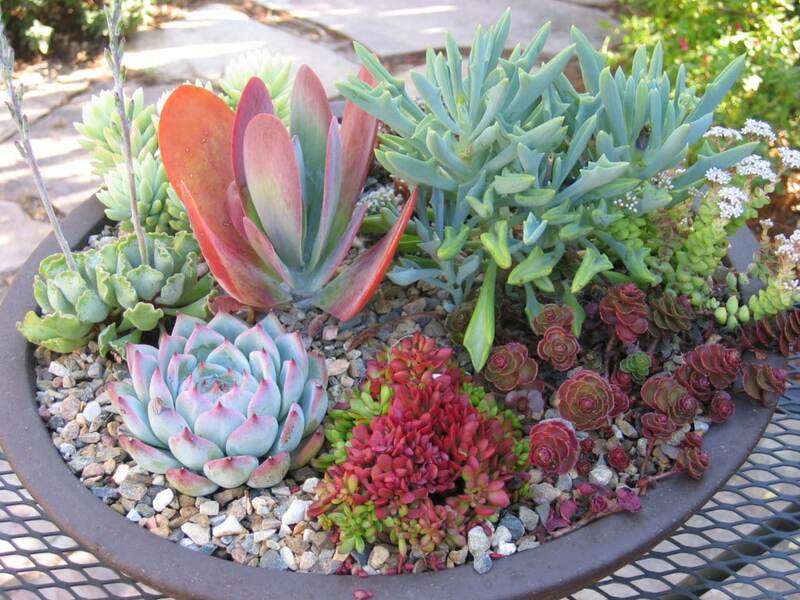 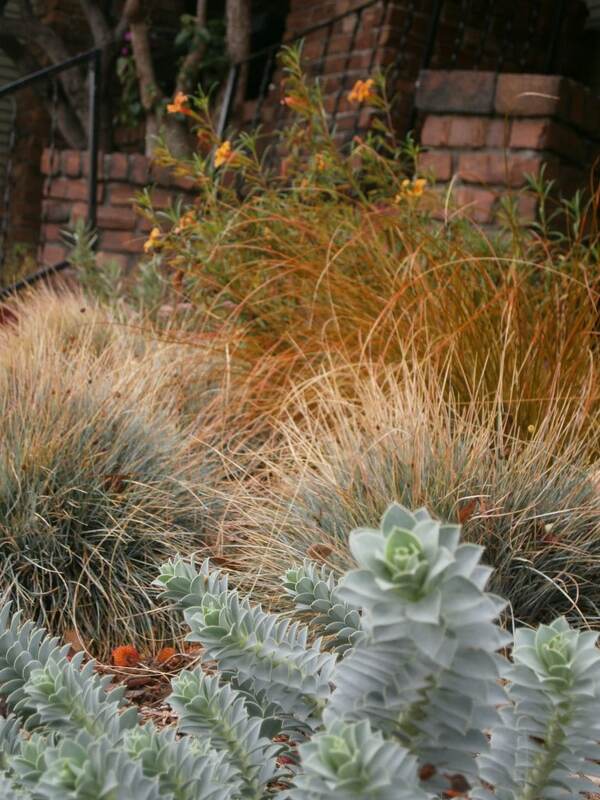 This is a plant-lover’s garden, incorporating a wide variety of different flowering plants and interesting succulents. 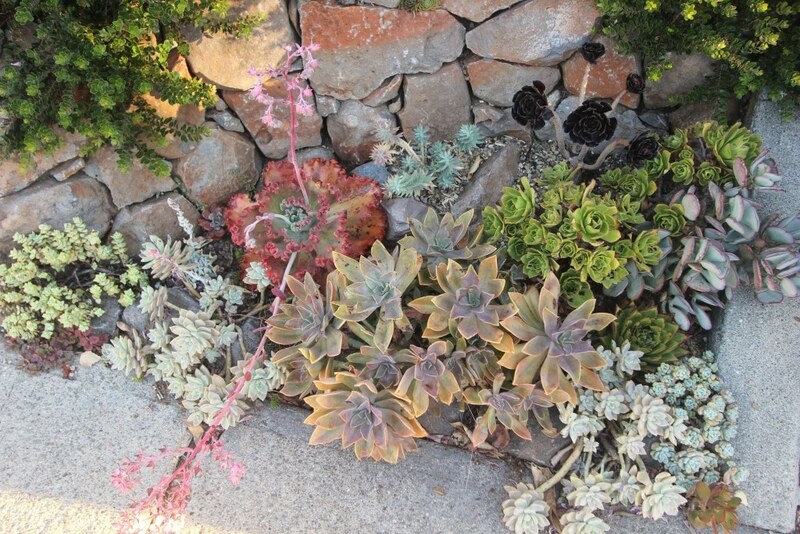 Cohesion is created through a repetition of color and texture. 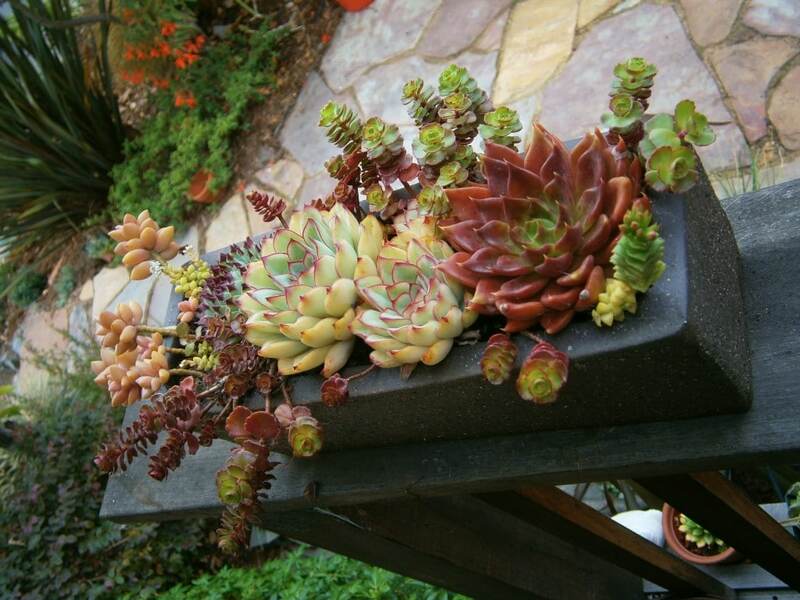 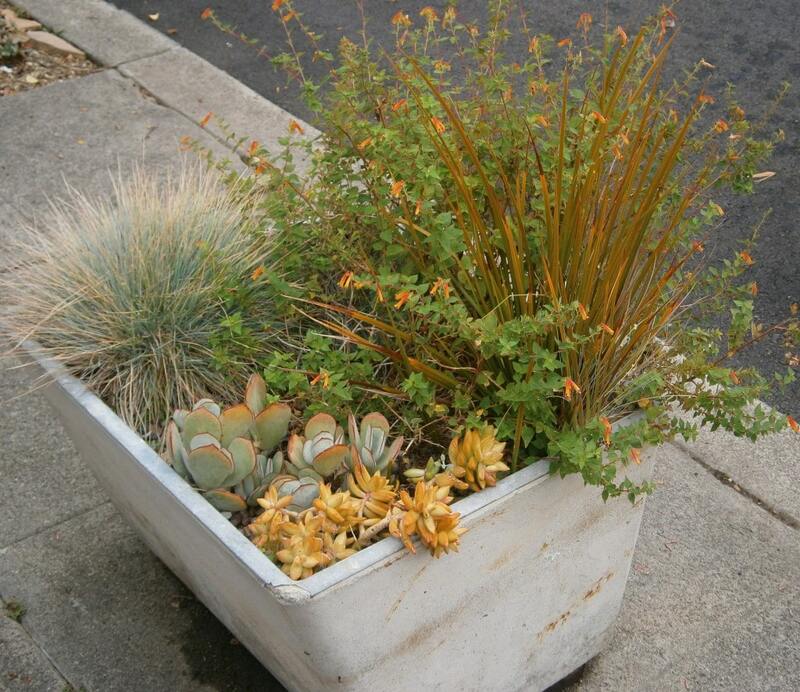 Features include an espaliered apple tree, a vertical succulent garden and a number of colorful container plantings.